Congratulations to Kelly & Shane! 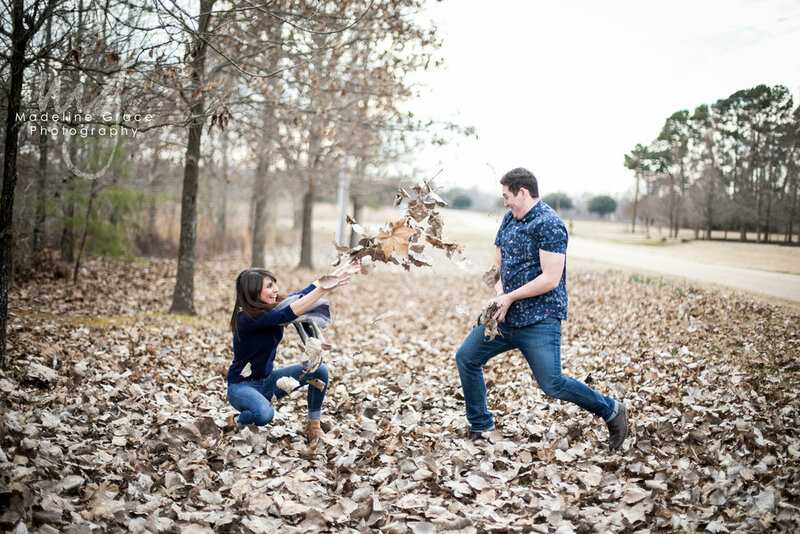 Kelly won a FREE engagement session from me in January and it was a blast! I'm super jealous that I'm not their wedding photographer because they are phenomenal. We laughed almost the entire session. They didn't have to be posed or anything. They just ROCKED it. So, again, congratulation! Here's a preview from their session. (c) Madeline Grace Photography, 2015. Please do not crop/alter these images. Contact Madeline@MadelineGracePhotography.com to schedule your own special session.